Most EFT practitioners “open the bottle,” so to speak, but don’t know what to do with “worms” that are now exposed. This leaves the client in worse shape than if nothing was attempted! Additional steps that have been discovered which afford results of 90+% on emotional problems and 60+% on related physical issues. These additions reduce/eliminate the “blocks” and include prayer. 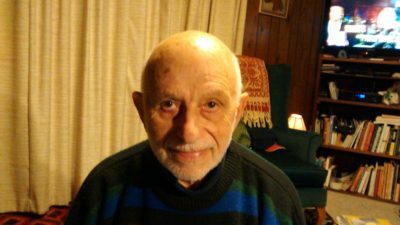 Ed Annick – Astrologer for 50+years, Dowser for 30+years, BEE, MS in Counseling, 40+years industrial Management up through VP of Manufacturing and Engineering. Twenty years as a therapist with boys 4-16, alcohol and drug rehab, methadone clinic and general counseling. Over 7 years utilizing EEFT (ENHANCED EFT).